With so many HBCU presidents resigning and retiring we thought it would be a good idea to put together a list of people we here at HBCU Money would like to see take the helm as an HBCU president. HBCUs have been notorious for recycling presidents and thinking very inside the box when it comes to choosing leadership. Our list is anything but inside the box. The criteria for our list included a mixture of strong organization leadership and management, network access that they could tap into for fundraising and policy influence, high achievement background, and ultimately the ability to take our institutions to new plateaus of connectivity to the African Diaspora. Who are some that you would like to see lead an HBCU and why? 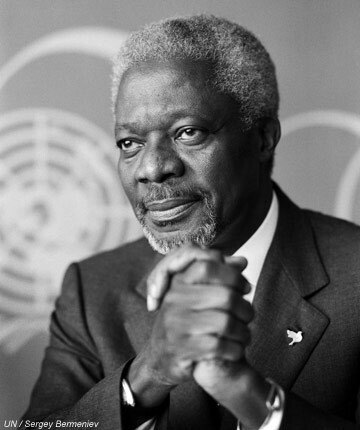 MR. KOFI ANNAN – The former secretary general of the United Nations from Ghana served two full terms as the man in charge of the organization that oversees the world’s nations. Needless to say he has the pedigree and connections that an HBCU would drool over. It takes a powerful and humble person to balance the needs, interest, and egos of countries. He would instantly raise the global profile of any HBCU he took the helm of and his strong connections on the continent of Africa would be an amazing asset for building the institutional bridge for HBCUs to Africa. MS. KIMBERLY BRYANT – If the early 20th century was the industrial revolution, then the early 21st century will be known as the technological revolution. 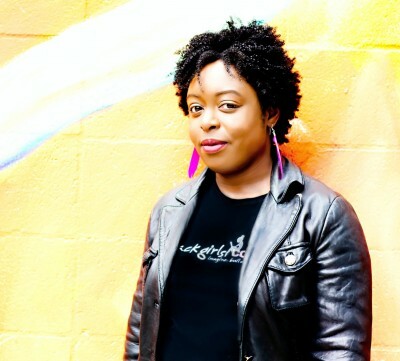 In an effort to ensure African Americans do not miss out on it there might not be a more important voice than the founder of Black Girls Code. Teach the babies is always a resounding mantra among African American activist, but this is real activism. The doer she is has African American girls coding and engaging the STEM field on a level unmatched. Her connections and understanding of building a strong organization from the ground up and technology connections make her a powerful leader than an HBCU could use. MR. FRED SWANIKER – Another Ghanian making waves. His pedigree alone as a McKinsey alum makes means he could probably fix or accelerate any HBCU in five minutes (hyperbole intended). Coming from arguably the world’s most prominent consulting firm he is use to solving problems and implementing sound long-term strategy. He has also been a serial entrepreneur and founded the African Leadership Academy, a boarding school in South Africa. Did we mention he is only 34? DR. CONDOLEEZA RICE – By far the most controversial choice on our list. She was HBCU Digest founder J.L. Carter, Sr’s choice for the next president of Howard in an editorial piece for the publication. 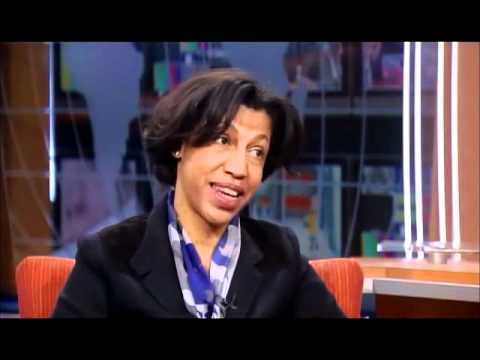 Whether it is Howard or another HBCU there is no denying Dr. Rice’s network. Put the politics aside, she is a brilliant woman who has ascended to powerful positions in ways that very few African Americans have under not one, but two presidents. She has a global profile and is an expert on Russia, which would come in handy for any HBCU looking to develop its international programs. MRS. TERI WILLIAMS COHEE – The co-founder, chief operating office and senior vice president at the nation’s largest African American owned bank. After taking over a small Boston bank she helped build OneUnited bank into the only African American bank with a national footprint. She understands the importance of tying African American institutions together. Currently, there are only two HBCUs (Roxbury Community College & Florida Memorial University – both with OneUnited) that bank with African American owned banks. We are sure this would change in a hurry with Mrs. Cohee at the helm of an HBCU. She has a rich financial background and would certainly have any HBCU she is at the reigns of in top financial shape – even the financial aid department. 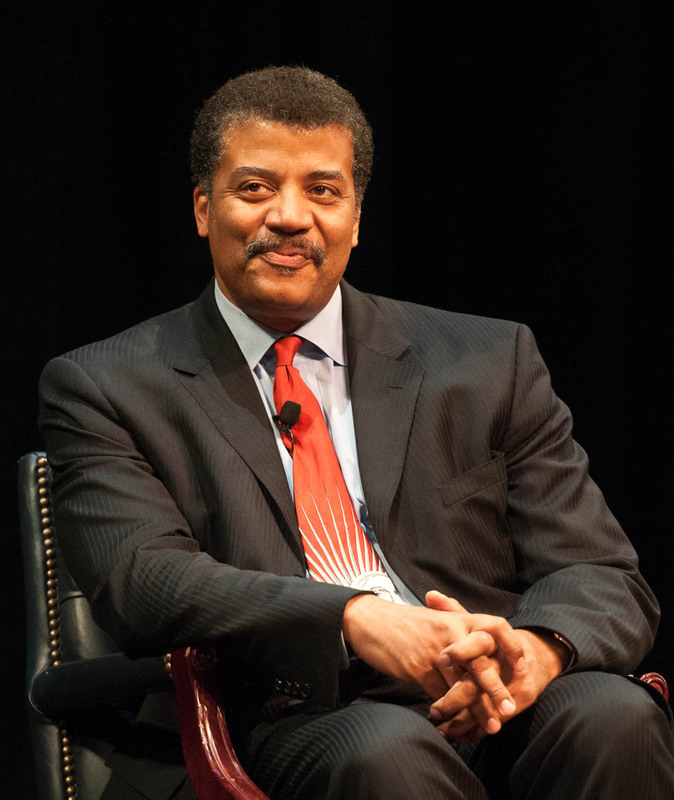 DR. NEIL DEGRASSE TYSON – STEM here, STEM there, STEM everywhere. We have already mentioned how important STEM has become and there might not be a higher profile African American in STEM than Dr. Tyson. He has spoken before congress on numerous occasions to increase funding to NASA programs and other STEM R&D programs. An opportunity to create an elite research program, recruit and develop strong STEM faculty, and develop cutting edge programs would definitely be to any HBCU’s favor. MR. DAVID LAMMY – Here come the British. The first of two Afro-Britons make our list. In 2008, he was considered the eighth most powerful Afro-Briton male. At one point he was the UK’s Minister for Innovation, Universities, and Skills. He could open up recruitment for an HBCU to tap into the recruitment of Afro-Briton pipeline. Also, he founded and chairs programs to address improvement and development of black fatherhood initiatives. Bringing such an initiative here with his connections could bring in much needed research funding to an HBCU focused on community and social development. LADY PATRICIA SCOTLAND – Our second Afro-Briton on the list and at one time the Guardian’s most powerful black woman in the UK. She has strong connections in the Caribbean where her family has a rich land ownership history. Her background as a family law attorney and judge in the UK has allowed her to rub elbows with Britain’s affluent, which would bring in much needed funding to an HBCU that she presided over. Her time as a minister of state like the aforementioned Mr. Lammy gives her strong organizational management skills to oversee a college and give it direction. 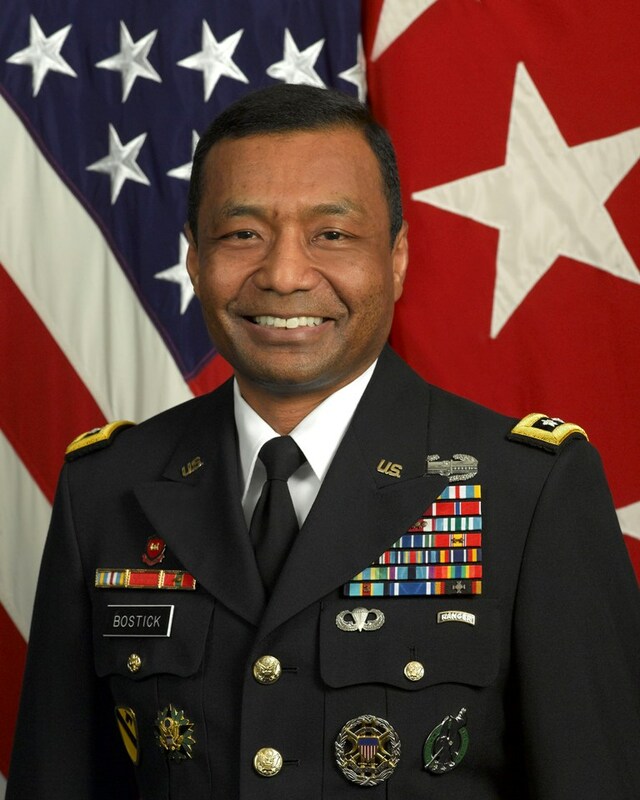 LT. GENERAL THOMAS BOSTICK – The head of almost 37 000 civilian and military engineers just may know how to run a high pressured organization. That is what Lt. General Bostick does as the head of Army Corps Engineers. The ACE has a R&D division meaning it is constantly trying to remain at the cutting edge of engineering development. Any HBCU with a strong engineering history or wanting to develop one should put in a call. Having access to funding from the department of defense would not hurt either. DR. MICHAEL BLAKEY – Having oversaw the African Burial Ground National Monument project where they discovered the remains of 400 men and women and traditions associated with West Africa while at Howard University. He knows, loves, and appreciates the HBCU culture, but recognizes that there are changes that need and must be made to ensure HBCUs are at the forefront of the next generation. This entry was posted in Lifestyle and tagged african americans, hbcu presidents. Bookmark the permalink.